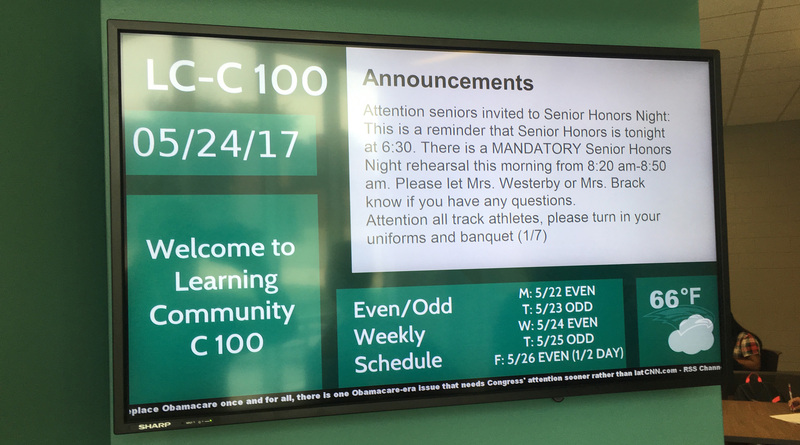 ST. PAUL, MINNESOTA, May 30, 2017 – Bloomfield Hills Schools in the suburbs north of Detroit has long been a champion of professional AV technology, leveraging digital signage and other systems district-wide to engage students and enhance learning environments. The district recently upgraded its digital signage network to the latest Carousel Digital Signage Software platform from Tightrope Media Systems (Carousel 7.0), at once introducing new content playout capabilities while streamlining the creation and management process for network operators. 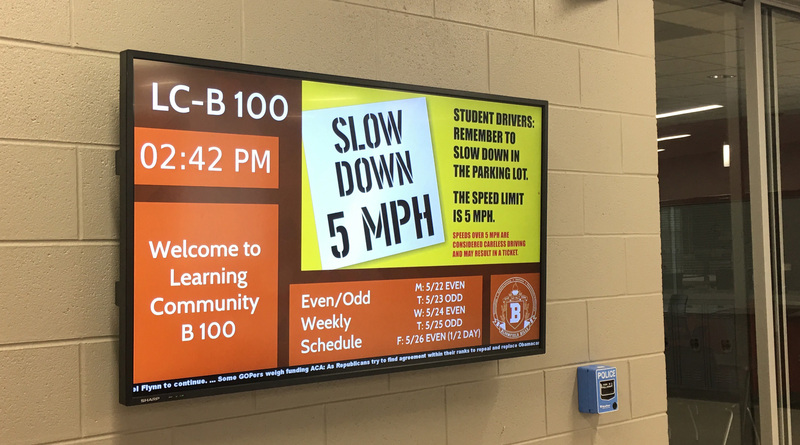 Bloomfield Hills Schools targets digital signage content to 34 displays in the high school alone, the majority of which serve specific learning communities. Each community receives content specifically targeted to its curriculum, while other displays around the high school – including five in the Media Center - and the district at large provide information about room schedules, school events and other messages pertinent to faculty, visitors and the larger student body. "Carousel 7.0 moves content creation and management from a linear to a very dynamic nonlinear process that simply provides better flexibility"
The upgrade to Carousel 7.0 software has made life easier for the communications department, which is responsible for creating and disseminating most content. The streamlined workflow of Carousel 7.0 also simplifies these processes for operators working across a wider away of user devices. “Carousel 7.0 moves content creation and management from a linear to a very dynamic nonlinear process that simply provides better flexibility,” said Matthew Webster, Digital Media Systems Engineer, Bloomfield Hills Schools. “We can move forward and backward as needed to edit templates and schedules, which makes changes, updates and improvements very easy to accomplish. The text is also larger and easier to read, making bulletins easier to create. "The new responsive interface means that I can open up and work on the signage output from my phone or a tablet…there is no difference in the user experience regardless of what device is being used." The network is further enriched with the addition of the latest-generation BrightSign media players at each display. The exceptional processing power of BrightSign media players better accommodates live video playout and dynamic animations, livening the screens beyond what was previously possible.  The BrightSign players also keep the bottom line manageable as the network scales due to a very cost-efficient price point. Carousel’s rich data capabilities, which simplify integration with and management of a multitude of external data sources, remain an important focus for the school. Carousel 7.0 adds another valuable benefit for Webster though its automated channel changing and monitor control capabilities, which collectively preserves the display lifecycle, reduces electricity costs and introduces more dynamic content scheduling. On a typical day, Carousel turns on all displays to a white screen at 6am before switching to a normally scheduled content one hour later. Content plays until 11pm, when the displays switch back to a white screen until automatically shutting down at midnight.  Founded in 1997, Tightrope Media Systems is the pioneer of web-centric digital signage and broadcast automation systems. It provides station automation, video servers, Internet video on demand, live streaming, the Carousel Digital Signage system, and ZEPLAY, a multi-channel instant replay machine for stadiums, arenas and Outside Broadcast vehicles. Tightrope’s award winning systems are used throughout the world.